As you might have heard, 1 April 2015 will mark the implementation of Goods and Services Tax (GST) in Malaysia. 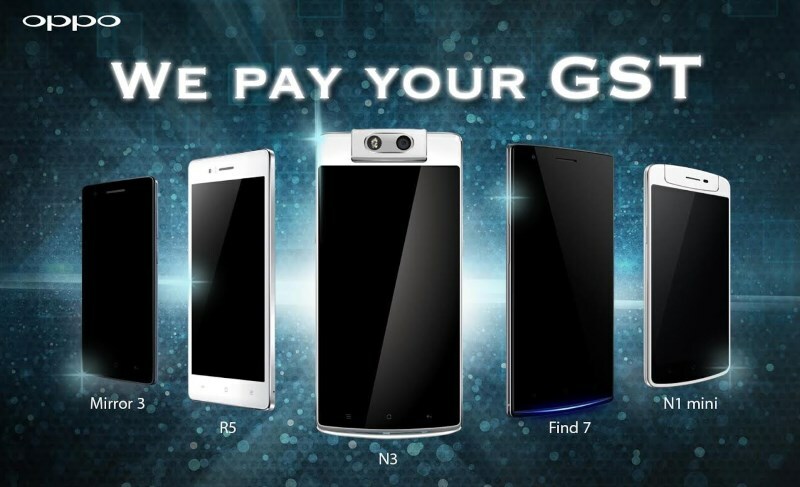 For the past few days, several companies have announced how GST is going to impact their pricing and OPPO Malaysia is the latest in the list. According to the official statement that we have just received from the company, the company has confirmed that the pricing on their devices will remain the same after the implementation of GST. Additionally, OPPO’s top management has decided to pay the 6% GST for each smartphones that the company sold to Malaysian consumers starting on 1 April. We take to heart on how consumers will be more concerning and considering on their spending and expenses. This is the reason why we rather absorb the 6% GST for consumers, where we earn less and give back to OPPO smartphone users as part of the company’s commitment to support the cause, – William Fang, CEO OPPO Malaysia. 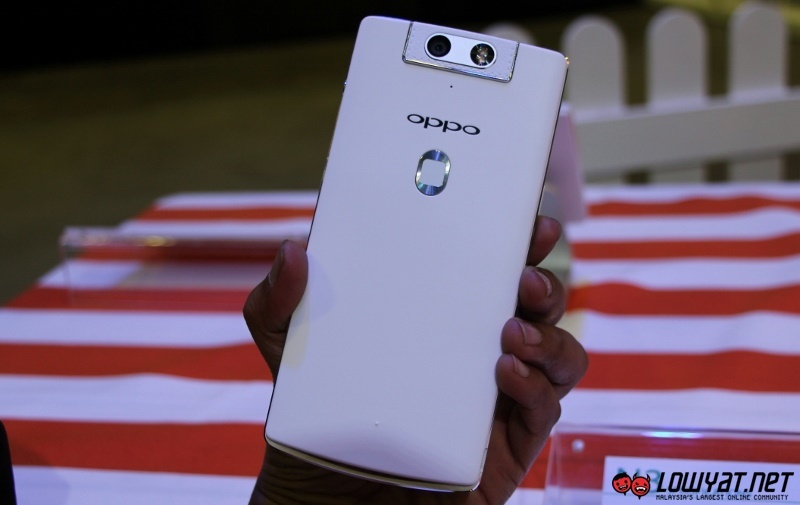 However, the statement didn’t clarify whether this policy is permanent or if it also applies to OPPO’s future devices. Nevertheless, we expect more companies will announce their take on GST although you can expect that not everyone will have same policy as per OPPO Malaysia.